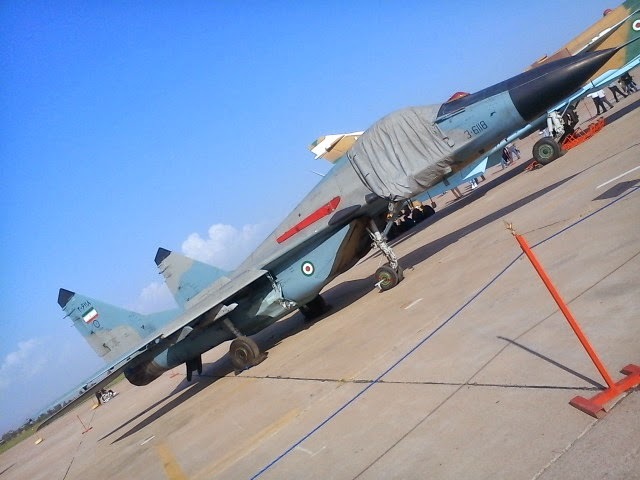 I'm sure Iranian pilots will fare much better in that Mig-29 than did Iraq pilots, lol. 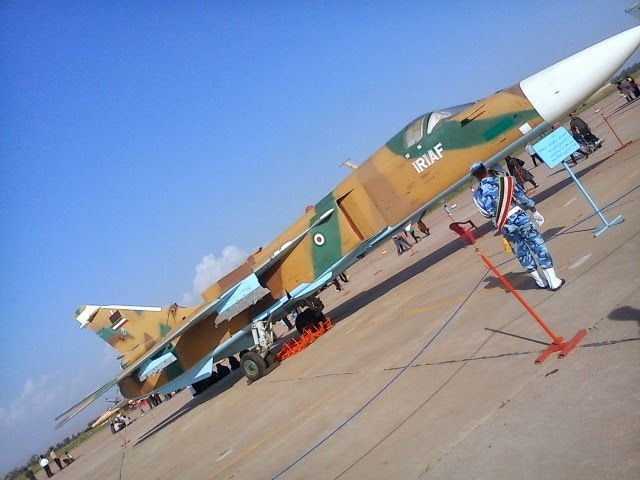 I understand if Azarkaksh is called F-5E but why do you call Saeqeh for F-5E Saeqeh? 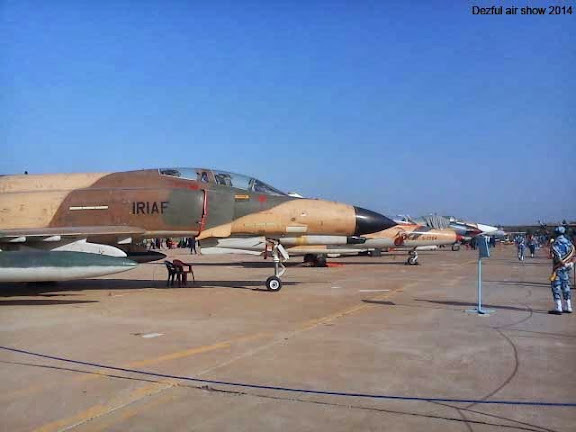 There are many similarities but also important differences between F-5E and Saeqeh. 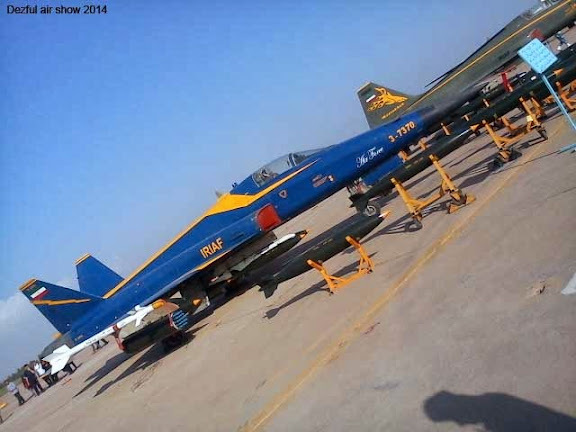 F14 was successful against the Migs and more importantly Su-25 due to Phoenix missiles(AIM). 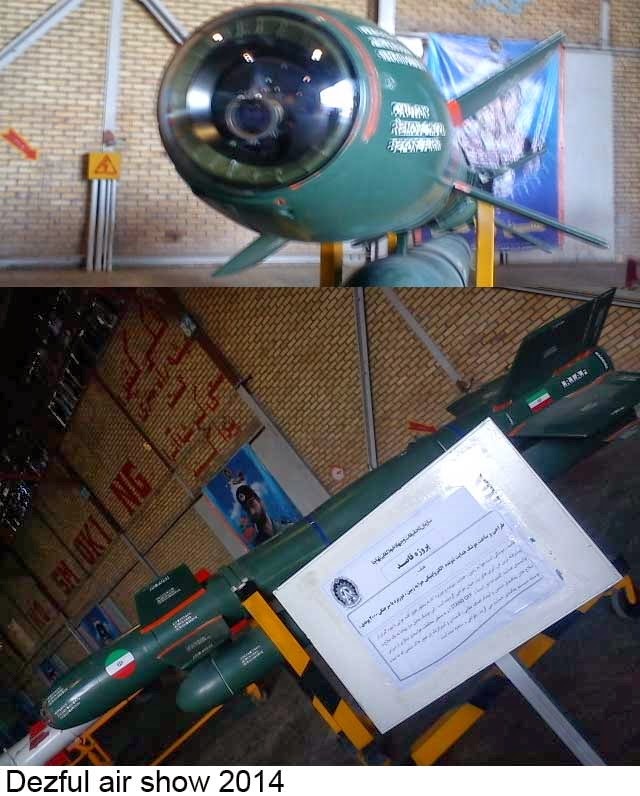 Iranian Migs have been tested and equipped with AIM missiles now. Well not that many of the Iraqi ones got even up in the air. These museum stuff are excellent for "Pigeon target" shooting ! One other funny observation about these pictures is the gentleman posing in the fifth picture, the person with the purple shirt spread open. I say it's funny because one of the many lies told by Iranian culture, is that Iranians are white, when they are as brown as the brownest races on the planet. There's nothing wrong with being a brown race, but there is something wrong with denying it, just like there is something wrong with the thousands of other lies that constitute Iran's "culture." Those Mig-29s may be some of those IrAF jets that were granted sanctuary in Iran during the 1991 coalition air campaign. 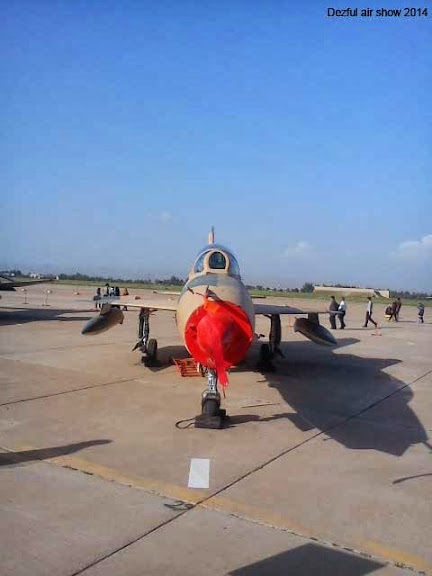 I landed my Mirage F1 jet at Tactical Fighter Base 3 also called Shahroki air base which lay near the town of Hamadan. The mission was the simplest of all, radar off, fly 200 meter above ground and full afterburner towards the east. Me and my squadron mates aircrafts were fitted with just a 1,200 liter fuel tank each, so that we could cover the distance. US aircraft were on combat patrol trying to catch us and they had full information of the airspace thanks to AWACS. Some of the pilots who took part in this operation didn't make it. 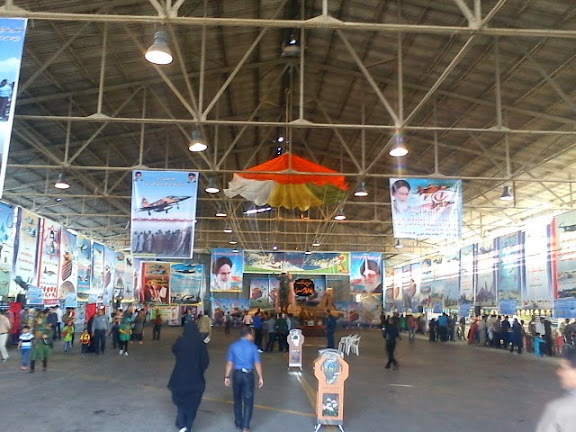 Perhaps you could educate these Iranians in the west, many of whom are bacheh-akhoonds, on the challenges of taking on the world's top, most well equipped, most technologically advanced air force in tin cans, on the orders of a lunatic dictator. There are actually many shades of white all the way to brown if not dark in Iran, read up about the many language variations/dialects and ethnic groups characterizing some of the provinces of this large historical Nationstate encompassing a synthesis of many different cultures. 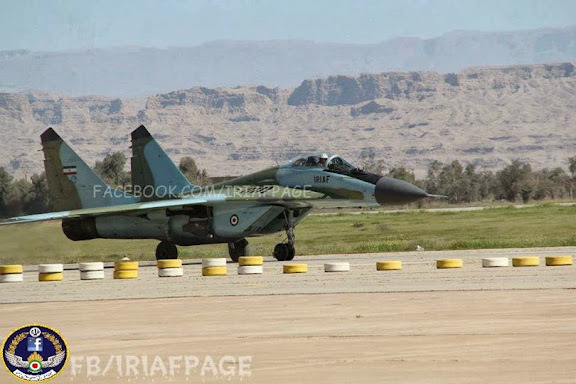 These museum pieces need to be replaced and approaching Russia for some SU-30 may be the right time. The Russians also got control of all 24 Ukrainian MIG-29 in Crimea and may be looking to off-load them. Mr. Basrawi it was good that you defected to Iran, however, the IQAF should have bombed and killed that idiot Saddam much earlier and saved so much unnecessary death and destruction on both sides. Anyway, good on you for making such a courageous decision. Iran and Iraq are brothers linked forever. I am sorry that your racist observation is not that astute. Their is no "brown race", however Iranians are classified as CAUCASIAN, which is one of the three races along with Negroid and Mongoloid. There are wide variations in skin melanin content in all of the three races. 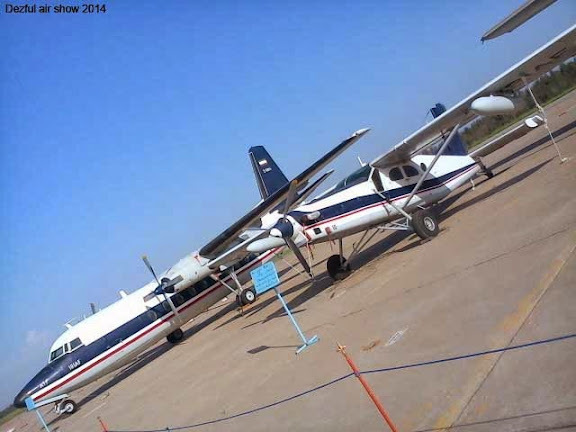 So I wonder what your "astute" racial observation have to do with reality or the airshow? Kindly check your unfounded racist tendencies and enjoy the multi-ethnic composition of Iran and its diversity from blue eyed Nordic types in the North Caspian provinves to Africans in South Hormuz region due to trade an migration. We also have Arabs in Khuzestan and tough Aryan ("brown") Baluchis in the east. Simple generalizations don't suffice for a large nation like Iran. 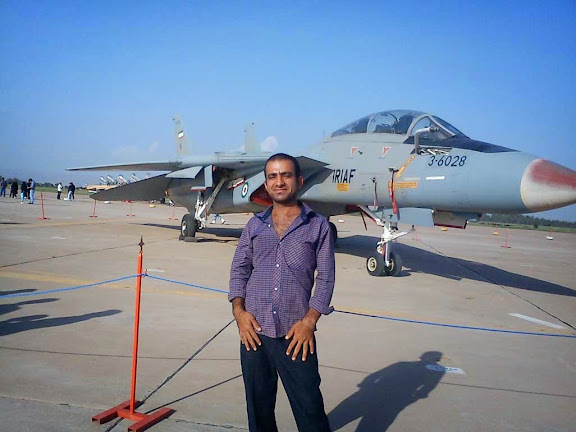 No less than115 Iraqi combat aircraft were able to take off and flew to Iran under the nose of U.S arial supremacy. Historically and factually incorrect statement. Perhaps you are unfamiliar with Iran, Khamenei was a young man back in 1980. Russian deliveries in that matter will have to wait, to the next year at least, because Russia is awaiting for a delivery of her Mistrals from France, and first of them is scheduled for a final delivery this November. The puppet French are hinting that they scrap the $1.7 billion Mistral helicopter carrier deal due to immense US pressure. Russia has threatened it will respond in some unspecified way. In any case, Russian ship building is more advanced than French, and they have supplied China's only aircraft carrier along with nuclear subs to India. Iran should be seriously negotiating a large package deal with Russia for aircraft, SU-30 or better, T-90 tanks, MLRS rocket systems, S 400 SAMS and even a nuclear submarine. The is US-Russia hostility is only going to increase as Russian dumps the dollars and looks east to Asia and its neighbors for trade and strategic cooperation. If Iran had the capability for astute diplomacy (not too hopeful with mullah bazaari mentality), they will find a good dependable ally in Russia. There are no permanent alliances in geo-politics just permanent national interests. This is good time to start building long-term strategic partnership with Russia. http://www.youtube.com/watch?v=L4XUQP7V2t4 --- Great BBC documentary on the Gulf War. There were countless attempts on Saddam's life but none came close, except the assasination attempt at Dujail. I would say the most daring attempt of all was the Mig-23 pilot who tried to strike Saddam in his palace. Presidential Republican Guard shot him down with shoulder fired anti-aircraft missile.